What is currently going on at Finkeldei? Find some answers here. Finkeldei and Stükerjürgen are looking back on a successful Monaco Yacht Show 2018, where we have launched our new Siebensee collection Ligura. 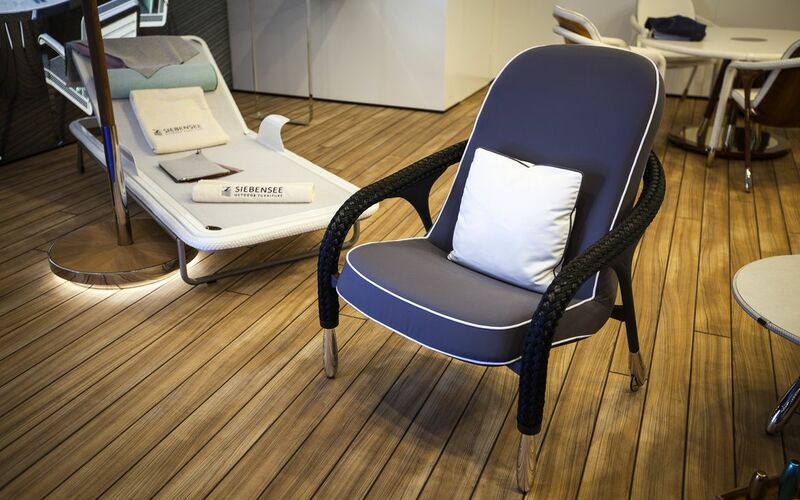 Our new collection features a maritime inspired design, brought to life by using finest materials, like high-tech carbon, teak wood, stainless steel and plaited rope. We would like to cordially thank all our business partners who visited our stand and made this year’s show a great success for us. We hope to see you at the next Monaco Yacht Show in 2019. 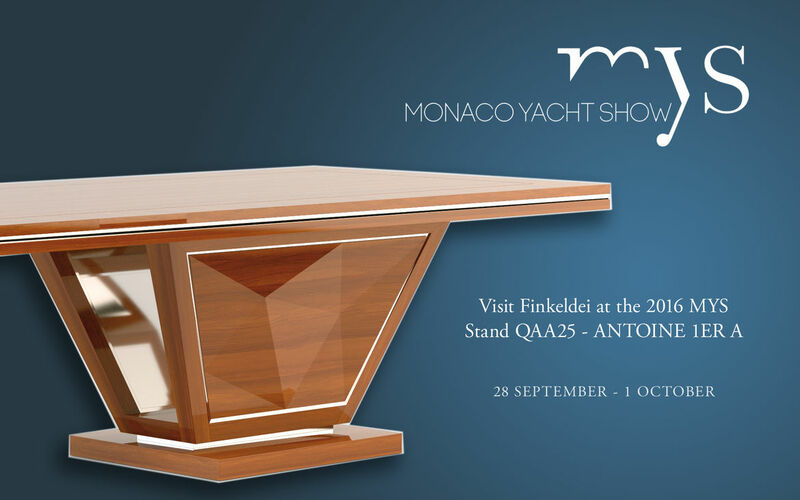 Finkeldei was one of the exhibitors at the Monaco Yacht Show again this year. 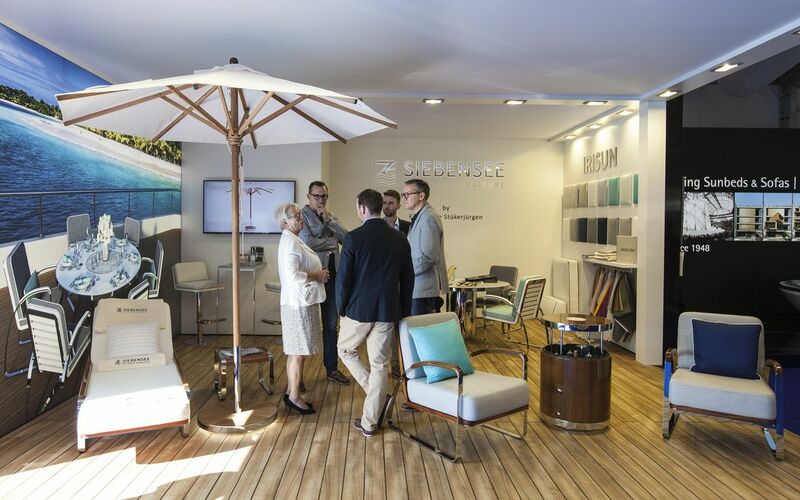 Under the brand name "Siebensee", we introduced a new collection of luxurious outdoor furniture, which we have developed together with our partner Stükerjürgen. The collection consists of chairs, tables and accessories and features a vibrant combination of teak wood and polished stainless steel. 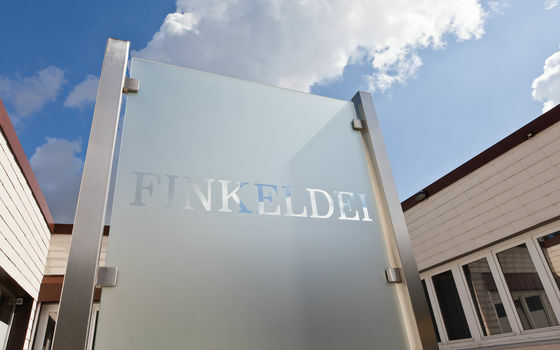 Finkeldei and Stükerjürgen will create additional Siebensee collections in the near future. Like the first one, these standard outdoor furniture collections will offer premium quality, a wide variety of materials and an attractive price point. Each of the Siebensee collections will be developed in close collaboration with a renowned designer. 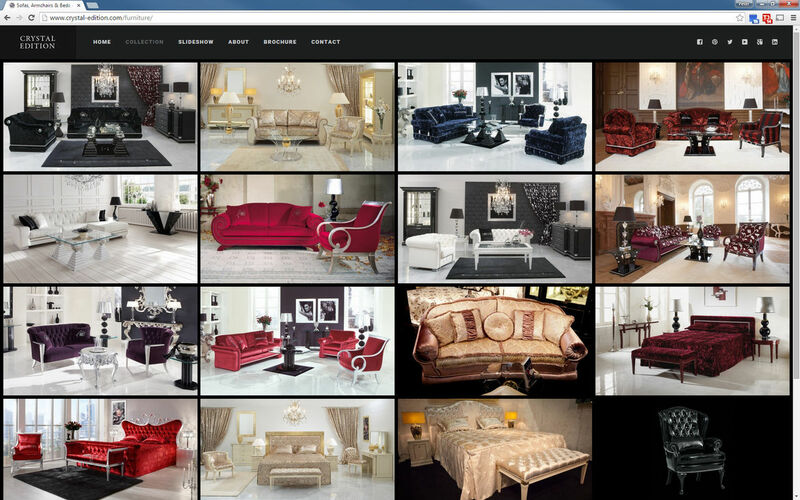 Do you love exclusive upholstered furniture? Then do not miss the open Saturyday at Finkeldei Manufactory. 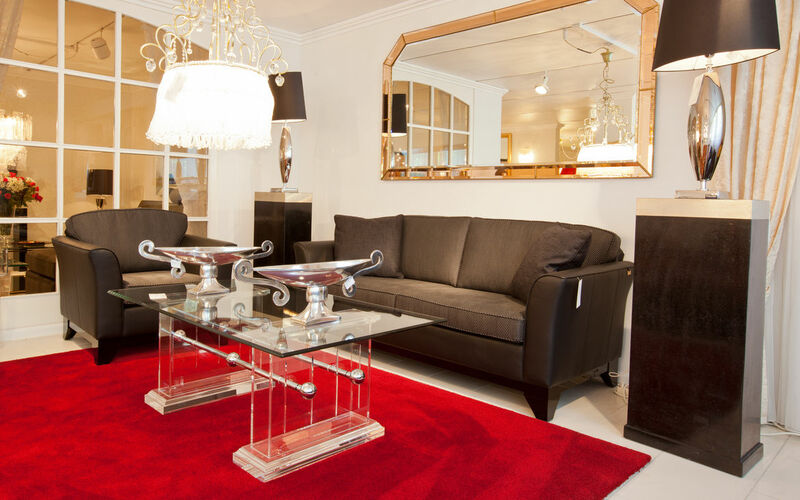 We have exciting special offers for you on all our exhibits in our large showroom in Nieheim, Germany. You are also invited to a tour of our manufactory where you can see for yourself how our luxurious upholstered furniture is made. Our manufactory is open to the public on Saturday, 7st of October, between 9am and 5pm (no registration needed). We are looking forward to your visit, and we are excited to show you what makes our upholstered furniture so exceptional. 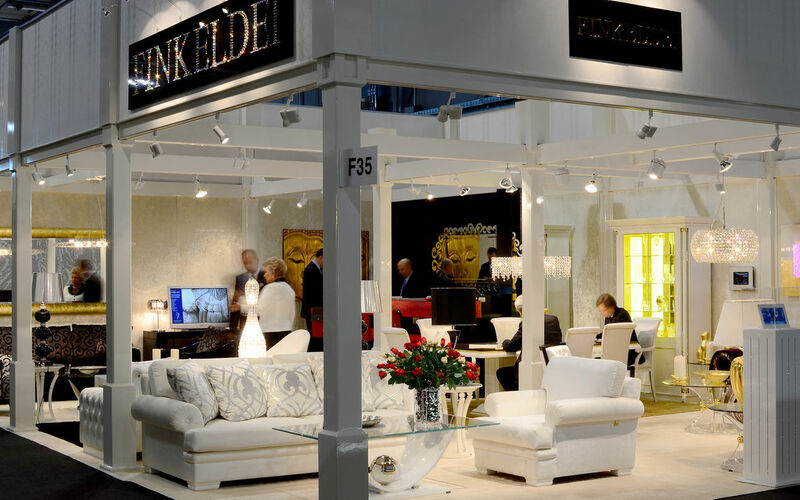 Finkeldei is the ideal partner for furnishing a yacht whenever top quality and individuality are paramount. That’s why you will find our furniture on six of the ten largest yachts in the world. For more than 50 years, we have been creating furniture of the highest standards, hand-made in Germany. With our experienced specialists and technicians, even the most challenging interior and exterior furnishing projects are in the best of hands with us. We would be pleased to meet you at the upcoming Monaco Yacht Show, 28 September - 1 October 2016. You'll find us at our stand QAA25 in Antoine 1er A - Air-Conditioned-Tent. Do you like sparkling Swarovski crystals? Then we have good news: We just relaunched our Crystal Edition website. Our Crystal Edition is a luxurious collection of upholstered furniture, tables and accessories decorated with Swarovski crystals. 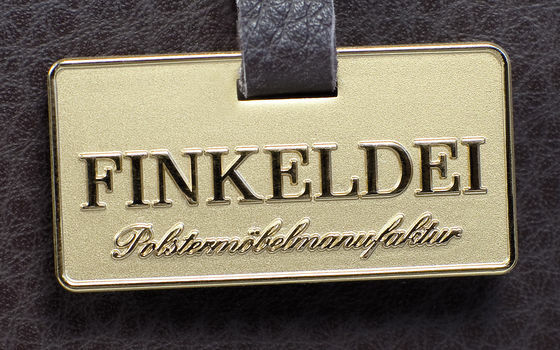 Naturally, all furniture is hand-made to perfection by Finkeldei in Germany. We would love to show you our 2014 novelties on the occasion of the I Saloni furniture fair in Milan. Visit us from the 8th - 13th April in hall 3, stand F35. Handcrafted upholstery creations await you, as well as your personal copy of our catalogue. 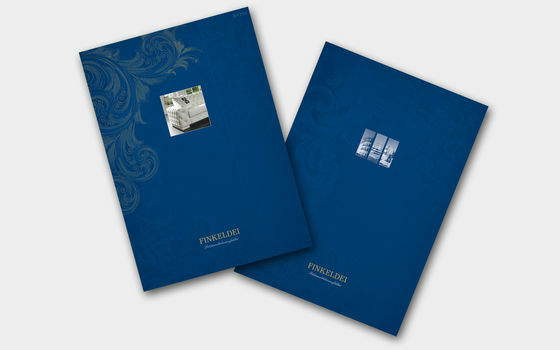 The catalogue covers the complete Finkeldei collection on more than 300 pages. We are looking forward to meeting you at the I Saloni. 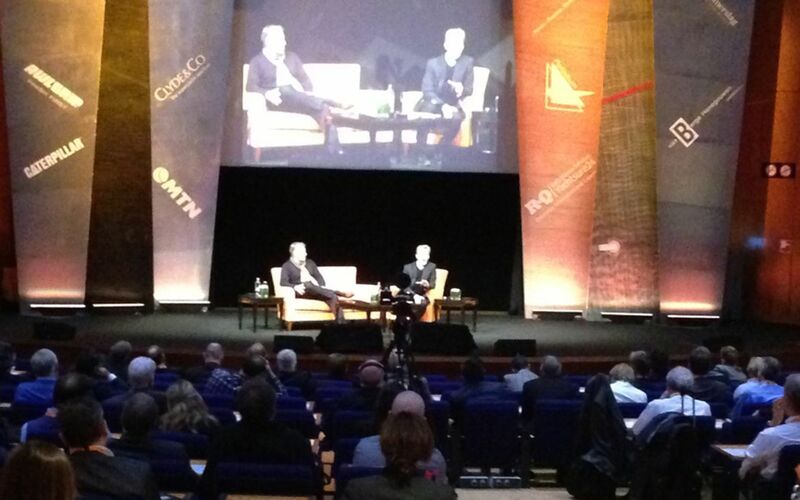 Finkeldei has fitted the stage of the Global Superyacht Forum 2013 with a selection of exclusive armchairs, sofas and tables. The forum is an important industry event for yacht builders, equipment manufacturers and interior furnishing companies from around the world. The Forum takes place from the 18th to the 20th of November in Amsterdam, simultaneously with the Marine Equipment Trade Show. Again we have documented our exhibition stand at the recent I Saloni with numerous photos for all of those who weren’t able to visit us in Milan this year. We thank all of our international customers and friends who made the I Saloni 2013 such a great success for us.